3M HIS is not in the IT business. Rather, we are a healthcare-analytics company. We are getting out of IT operations, and by going to AWS, we can focus our R&D team on the science of healthcare. For us that means analytics rather than IT, enabling us to attack the healthcare industry’s cost and quality challenges. 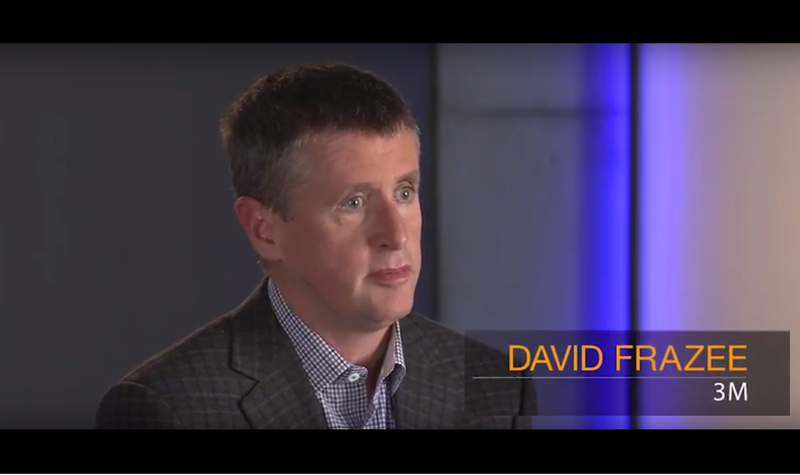 Learn how 3M Health Information Systems uses AWS to scale and process millions of electronic records per day. 3M Health Information Systems (3M HIS), based in Salt Lake City, Utah, is one of the world’s largest providers of software for the healthcare industry. Hospitals throughout the United State use the company’s 3M 360 Encompass System to integrate their clinical documentation and coding workflows. The organization provides solutions in more than 20 countries and 7,500 hospitals worldwide. 3M Health Information Systems determined that moving to the cloud was the best way to address its challenges. “We knew the cloud was the only way to get the scalability, speed, and security our customers expect from 3M,” says Austin. The organization considered building its own private cloud and using solutions from cloud providers, including Amazon Web Services (AWS). After a thorough analysis, 3M HIS found AWS to have the best infrastructure and performance to meet its needs. “One of our key processes operated 20 percent more efficiently on AWS than on any other platform, without changing our code,” Frazee says. 3M HIS's applications run on hundreds of Amazon Elastic Compute Cloud (Amazon EC2) instances and use Amazon Simple Storage Service (Amazon S3). 3M HIS also uses Amazon Relational Database Service (Amazon RDS), which helps the organization operate and scale its relational database deployments. Additionally, 3M HIS leverages the AWS-managed CodeCommit source-control service to host private Git repositories, AWS CodeDeploy to automate deployment, and AWS CloudFormation to automate infrastructure—all supporting a DevOps culture that includes using AWS CodePipeline to manage its continuous integration and continuous delivery deployment workflows. 3M HIS also meets a portion of its regulatory and security requirements by using AWS Identity and Access Management (IAM). Learn more about how AWS can help you manage your healthcare applications.